Intimate hygiene is a must for everyone, especially for women as they have to go through monthly periods during which hygiene plays a vital role. 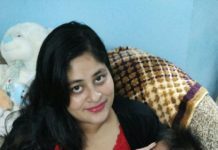 We Indian women are not very comfortable to talk about our intimate hygiene which is why there are less knowledge and consciousness about it. 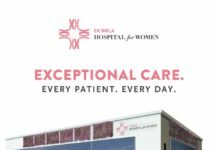 However, I urge you to stay beautiful inside out by paying attention to all your intimate areas through various products available that can help you with your intimate sanitization. 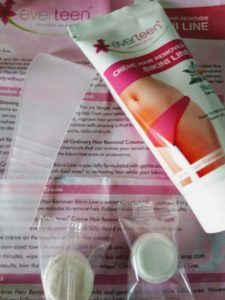 I recently came across Everteen Bikini Line Hair Remover Cream and was really impressed by the product as this cream takes care of the sensitive skin around the bikini line and underarms. 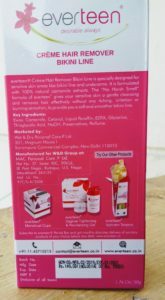 It is the first cream in India, specially designed for bikini line, so I was keen on trying it. I got rid of shaving pains and rough skin due to using shavers and my hair removal happened quite effectively with no skin rashes or burns. Your intimate area has sensitive skin as compared to the skin of legs and arms, which are why normal hair removal creams can be disastrous to use down under. 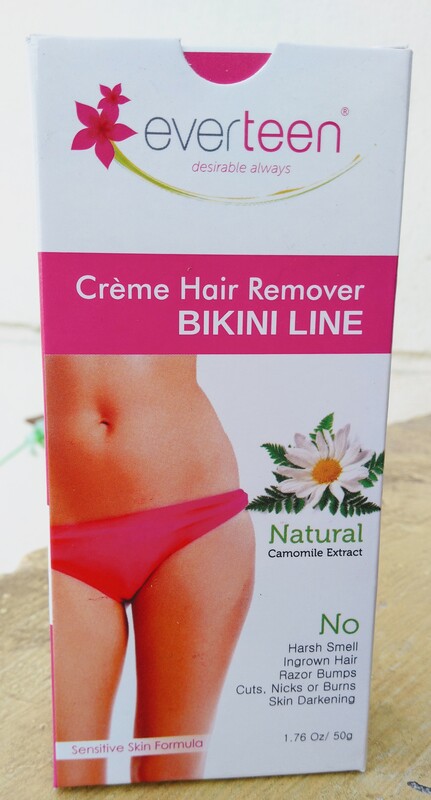 This cream based hair remover is formulated using 100% natural chamomile extract which gently cleans your bikini line without causing any foul smell, irritation or itching. The sensitive skin around the area will be protected as there are no harsh chemicals that burn the skin and you will get a soft and smooth bikini line. Packaging: The cream comes in a white cardboard packaging which has a squeezable tube, spatula, 2 towels coin-sized and instructions. Use: Apply cream with the help of a spatula to cover hair completely and leave it on for 5-6 minutes. Later dip the coin-towel in water until it opens up. Wipe off with the wet towel. I followed the instructions and unlike my expectations, it removed every trace of hair. My skin felt velvety and smooth with no burning sensation or irritation. One thing I was skeptical about was that my underarms or bikini line could become darker, but I had no such issues after using the cream. The chamomile extract in the skin provided a soothing effect and there was absolutely no foul smell like the other hair removers. The cream is white and has medium consistency so it’s easy to spread. If you are looking for a softer, smoother and cleaner bikini line, then I would recommend this hair removal cream as it is gentle and anti-inflammatory. Final verdict: It is great to use instead of a harsh razor and it removes hair quite easily without causing any irritation or burning. The smell is quite mild and leaves your skin smooth and fresh after use. Precaution: Kindly do a patch test before using it. Wow I have been searching for such a cream from so long thank you for sharing the Review I will totally try this out ! I never knew that cleaning the bikini area can be so easy! Thanks for sharing! 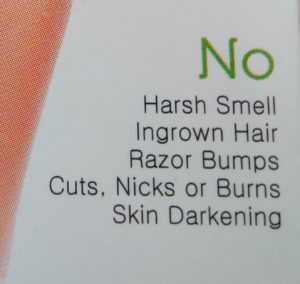 I hate using razor on bikini line anyway. I think bikini line is delicate and using a razor requires precision and patience. Plus you need to be very careful and not hurt yourself. This product is definitely a great replacement for razor for bikini line. 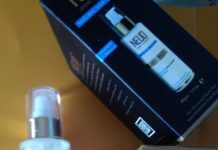 Honestly, I haven’t heard a lot about this product, this looks interesting for sure, thank you for such a detailed review, will surely check out their website to know more. I have heard a lot about this cream and I am sure many women had already tried it. I am now eager to try it. Thanks for sharing this review.